Sometimes we want to feel that rush of adrenaline without ever leaving our living room, and what better way to get that feeling than with a good scary movie. They bring our worst nightmares to life, and can leave you on the edge of your seat with your heart pounding. Every memorable horror film tends to share certain traits that we all know and love. But the two that stand out the most are usually a creepy killer with hidden motivations, and a gorgeous girl who braves it all. The women of the horror film genre have become almost as iconic as the films they starred in, and it’s hard to imagine what the movies would look like without them. These are the girls who knew how to nail that ear piercing scream, or get the best of the killer in order to survive. Sometimes, they were even the villains themselves. Going back to the 1970s, these women embody horror films, and for some it became a major point of their careers. A lot of time has passed since some of the women made their first horror film appearances, and they may not look the way you remember them from their memorable roles. If you want to know what your favorite horror movie actresses have been up to over the years, now is your chance to find out. 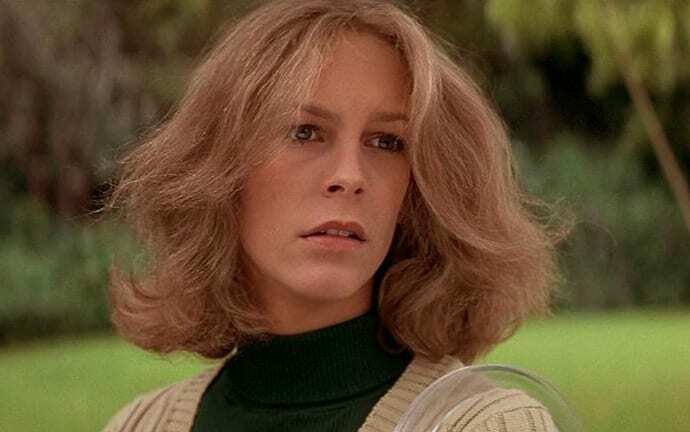 In 1978, Jamie Lee Curtis began her iconic role as Laurie Strode in the slasher film, Halloween. Laurie is a teenage babysitter, and unbeknownst to her, is being stalked by a serial killer bent on killing babysitters on the eve of Halloween. The movie became very influential in the horror film genre, and many films that followed took inspiration from it. In particular, Halloween helped establish the “final girl” trope, in which a typically pretty young woman is the survivor of the movie’s killer by the end of the film, and then goes on to the sequels. Laurie was Halloween’s memorable final girl, and she continued to survive for several more instalments in the franchise. 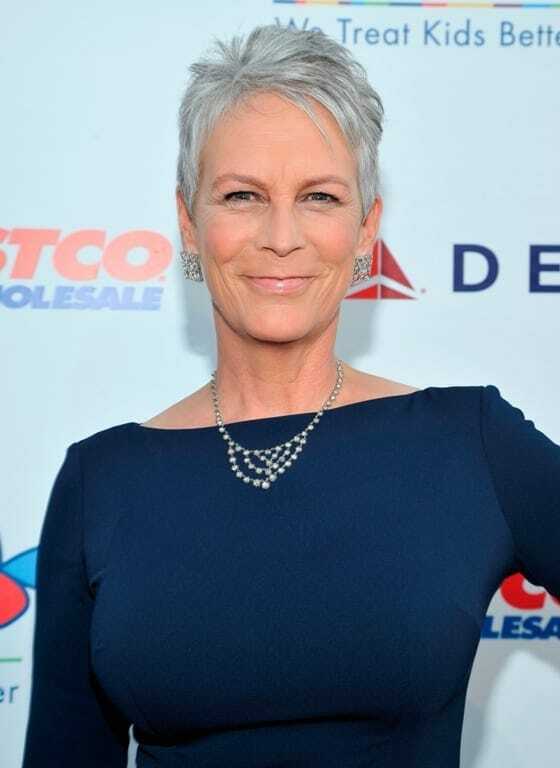 Jamie Lee Curtis had gotten her start working in television, and Halloween was her first big debut into the film world. From there she went on to star in several big Hollywood hits including The Fog, Trading Places, A Fish Called Wanda, True Lies, Freaky Friday, and You Again. She’s set to reprise her role as Laurie Strode in a new instalment of Halloween, coming out later this year. Outside of acting, Curtis is very involved in charity work, particular at the Children’s Hospital of Los Angeles, and Children Affected by AIDS Foundation. In her personal life, she is married to actor Christopher Guest, and they have two adopted children. She also happens to be the godmother of actor Jake Gyllenhaal. Friday the 13th was one of the movies that took inspiration from Halloween, and first premiered in 1980. Adrienne King played Alice, the lovely young woman who is the film’s final girl to survive the murder spree of the terrifying Mrs. Voorhees. Mrs. Voorhees seeks revenge on Camp Crystal Lake for the assumed tragic death of her son, due to what she believes was the neglect of the camp’s counselors. However, fans were dismayed when Alice survived the first film only to be quickly killed off in the beginning of the sequel by the famous Jason Voorhees. 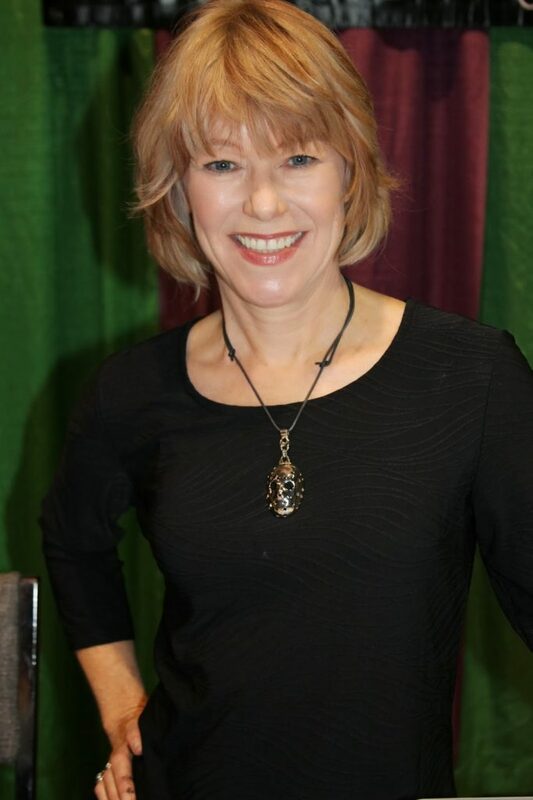 After Friday the 13th was released, Adrienne King was catapulted into the spotlight. Unfortunately, this ended up bringing about some unwanted attention, and she ended up attracting the attention of a stalker. This led to King taking a step back from acting, and she stayed out of it for nearly 30 years. She went on to marry Richard Hassanien, and together they started a film production company. King also used her time to pursue other forms of art, including fashion design. She eventually returned to Hollywood by doing voice over work for several films, and later appeared on screen in 2010 with the movie, Psychic Experiment. In 1997, Jennifer Love Hewitt starred in the classic teen thriller, I Know What You Did Last Summer as the lovely and intelligent Julie James. After a road accident leads a group of teenagers to make a tragic mistake, Julie and her friends later find themselves being stalked by a killer. Julie ultimately survives the killer’s rampage, and goes on to appear in the sequel, I Still Know What You Did Last Summer. Hewitt’s role as Julie put her in the spotlight, and ended up being a defining moment of her career. Jennifer Love Hewitt continued to act after her teen horror film career, appearing in shows and films such as Heartbreakers, Garfield, Ghost Whisperer, Criminal Minds, and The Client List. Today, you can catch her on the series 9-1-1. Besides acting, she has also pursued a career in music, and has written a book titled, The Day I Shot Cupid. She has also dabbled in comics making an anthology called, Jennifer Love Hewitt’s Music Box. In 2013, she married Brian Hallisay, her co-star from the Client List, and the couple have two children together. “Come and play with us. Come and play with us, Danny. Forever… and ever… and ever.” Arguably one of the most memorable moments of The Shining comes from the Grady twins, played by Lisa and Louise Burns. They played the haunting twin girls of the movie, who never fail to send a chill down your spine with their creepy chanting. They undoubtedly stole the show when they appeared on screen in a scene that is now an iconic part of pop culture. 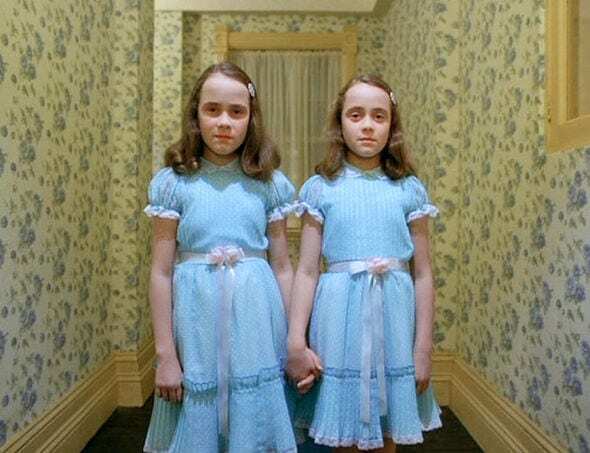 The Shining ended up being the end of Lisa and Louise’s acting careers, as they later shared that people were reluctant to hire them after they had appeared in a horror film. As they grew older, they opted to leave the limelight behind, and continue on to other career. Lisa spent time studying literature, and today works as a lawyer. Her sister, Louise, ended up going into the sciences and is now a published microbiologist. Certainly a far cry from those little girls we once knew! In 2000, Ali Larter played the role of Clear Rivers in the thriller, Final Destination. The film follows several teenagers who try to cheat death, only to find that their efforts are typically futile. Clear first manages to avoid death’s clutches by escaping a doomed airplane, and it only continues from there. Clear survives longer than her fellow survivors from the plane crash, and ends up making it to the sequel, but ultimately no one can outrun death forever, and she is eventually killed. Ali Larter has starred in several movies and shows including Legally Blonde, Jay and Silent Bob Strike Back, Marigold, A Lot Like Love, Heroes, Legends, Pitch, and Resident Evil: Final Chapter. Outside of acting, Larter has also had a fairly successful modeling career in both print and commercials. In recent years she has become an advocate for natural beauty, and speaks out against the idea of having a perfect Hollywood body. She is married to actor Hayes MacArthur, and the couple have two children together. When Ridley Scott’s film, Alien, first premiered in 1979 it became a huge cultural phenomena. 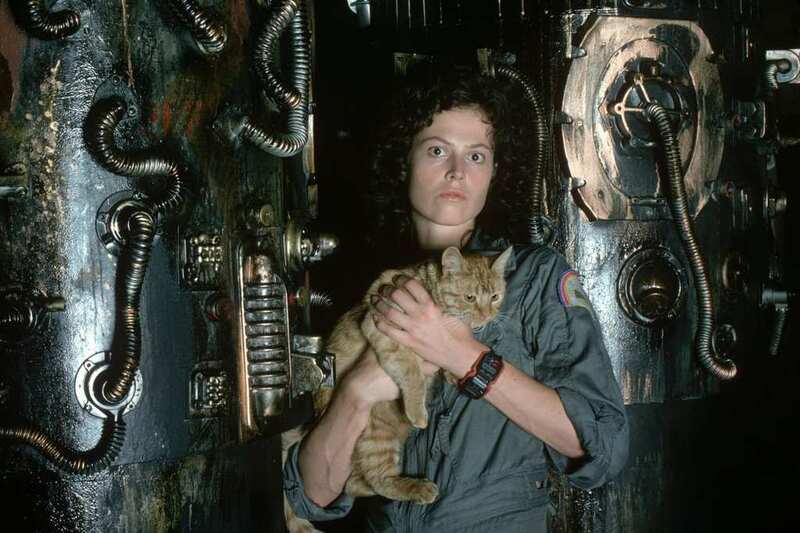 At the center of the film was Sigourney Weaver’s character, Lieutenant Ellen Ripley, who is now considered iconic in the science fiction and horror genres. Taking place in the future, Ripley is an integral part of the crew of a spaceship called the Nostromo, and when Aliens try to take over, she helps bring them down. For many, what made the character so unique was that she wasn’t merely a victim, but someone who fought back and became a hero. After only having a couple minor roles, Alien helped launch Sigourney Weaver’s career. She went on to star in Ghostbusters, Working Girl, Gorillas in the Mist, Death and the Maiden, Ice Storm, Galaxy Quest, A Map of the World, Avatar, and The Defenders. Over the course of her film career she has been nominated for three Academy Awards, seven Golden Globes (of which she won two), and three BAFTAs (also with two wins). 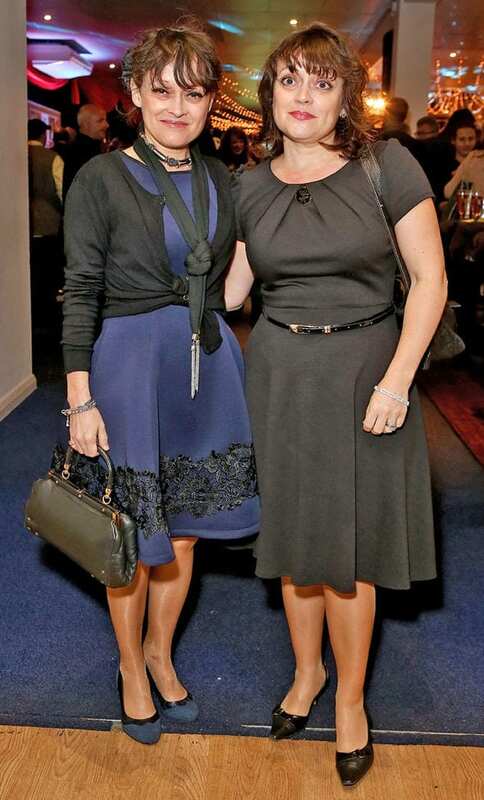 She has been married to director Jim Simpson since 1984, and they have one daughter together. 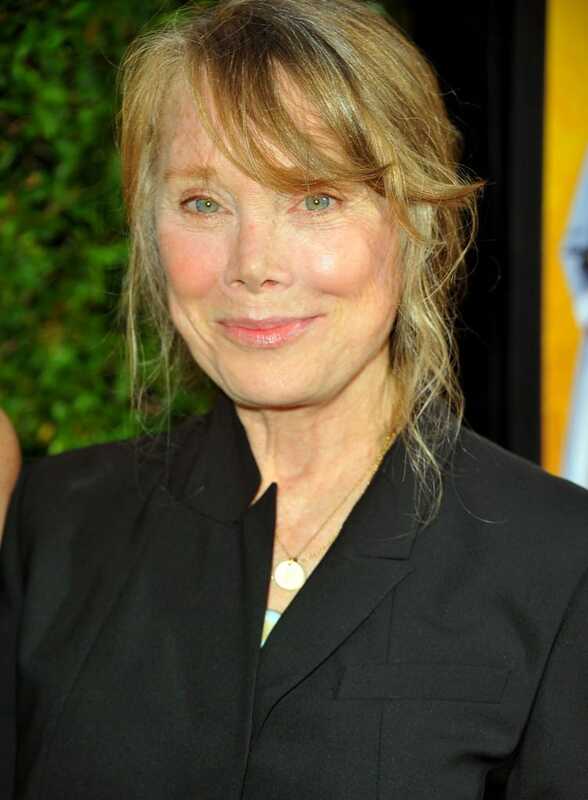 Sissy Spacek played one of the most memorable horror film characters of all time when she played the titular character of Carrie White, in the 1976 hit, Carrie. Even if you’ve never seen this classic, chances are you recognize the iconic of image of Carrie at prom, and ultimately Carrie being covered in blood. The film centers around a teenage girl, who after being humiliated at prom, vows revenge on her classmates. The movie shook audiences to their core, and it is considered to be in the top 15 scariest movies of all time. 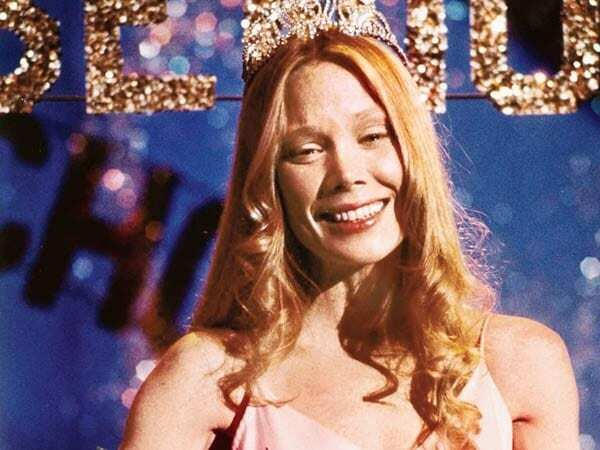 Carrie was a career defining role for Sissy Spacek, and ended up earning her a nomination for an Academy Award for Best Actress. While she lost that year, she eventually won an Oscar in 1980 for her role in the Coal Miner’s Daughter. She has also starred in Heart Beat, The Long Walk Home, JFK, In the Bedroom, Nine Lives, North Country, and The Help. In 2012, she published her memoir titled, My Extraordinary Ordinary Life. In her personal life, she is married to director Jack Fisk, and they have two daughters together. Heather Langenkamp played Nancy Thompson in the 1984 horror film, A Nightmare on Elm Street. This film was a bit more fantastical then some of the others in the genre, in which the spirit of a slain serial killer, named Freddy Krueger, haunts the dreams of several teenagers, and manages to kill them in their sleep. Nancy manages to heroically survive Freddy’s killing spree in the first film, but ultimately ends up being killed by him in the franchise’s third installment. 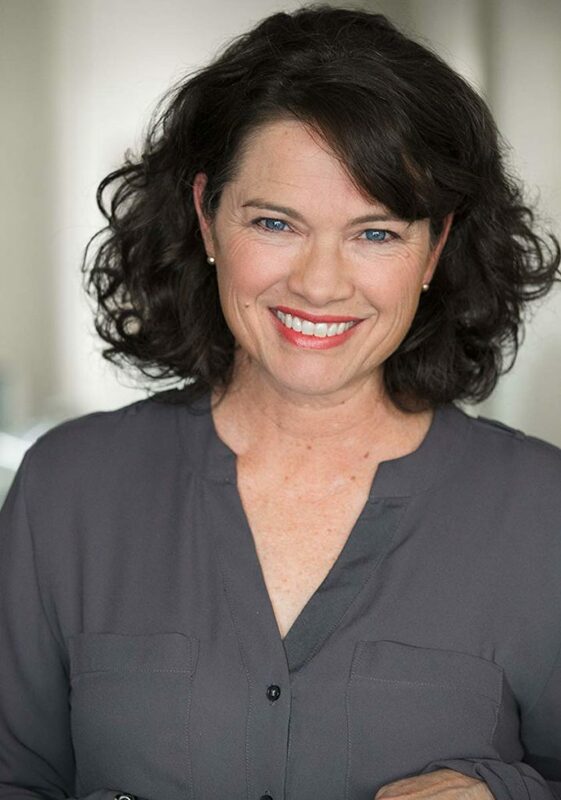 A Nightmare on Elm Street was Heather Langenkamp big debut in the movie world. She went on to appear in films and shows such as Shocker, Just the Ten of Us, Growing Pains, The Demolitionist, The Butterfly Room, Star Trek: Into the Darkness, and American Horror Story. In 1989, she married David LeRoy Anderson, and actor Charlie Sheen served as the best man at the wedding. She has two children with her husband, and they currently live in Malibu, California. In 2005, Elisha Cuthbert starred as Carly Jones in the horror film, House of Wax. Carly arrives in a small town with her friends, where the only main attraction is a wax museum. However, the group soon realizes that something is off about these wax figures, and that the town is virtually empty with the exception of two twin brothers. Carly and her brother Nick ultimately escape the clutches of the killer brothers, and end up burning the house of wax to the ground. Outside of House of Wax, Elisha Cuthbert became known for her main roles in Are You Afraid of the Dark, 24, and Girl Next Door. She has also appeared in The Quiet, My Sassy Girl, The Forgotten, Happy Endings, and One Big Happy. Today, you can see her in the Netflix series, The Ranch. Cuthbert happens to also be a huge hockey fan, and even used to have a hockey blog on the NHL website. In 2013, she married Canadian hockey star Dion Phaneuf, and they have one daughter together. Not everyone is happy when an older film gets remade, but when The Texas Chainsaw Massacre was remade in 2003, it ended up being fairly successful despite initial concerns. Jessica Biel starred as Erin, a young woman who finds herself being chased by a deranged cannibal wielding a chainsaw, called Leatherface. After facing multiple obstacles, and enduring terrifying circumstances, Erin ends up being the sole survivor of his murderous rampage, and ultimately escapes the dangerous town. Prior to The Texas Chainsaw Massacre, Jessica Biel had gained recognition for her role in the hit family drama, 7th Heaven, as Mary Camden. She has also appeared in The Rules of Attraction, Home of the Brave, Blade: Trinity, The Illusionist, Easy Virtue, I Now Pronounce You Chuck and Larry, Hitchcock, and The Book of Love. Outside of acting, she is very involved in charitable work, and co-founded the Make the Difference Network. In 2012, Biel married pop star Justin Timberlake, and the couple have one son together.